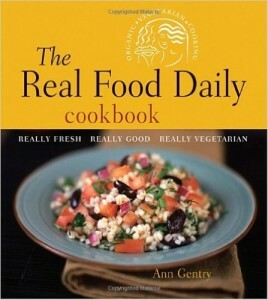 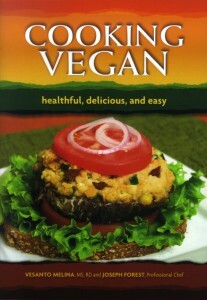 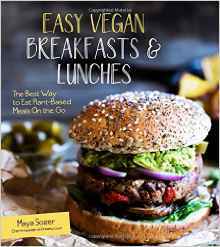 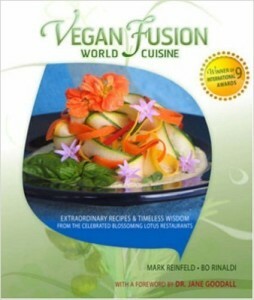 Vegan Cookbook Reviews - find the right vegan cookbook Vegans Eat What? 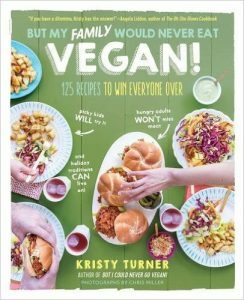 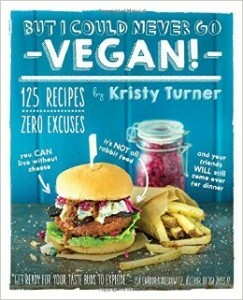 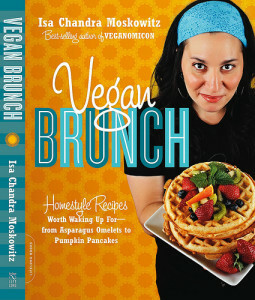 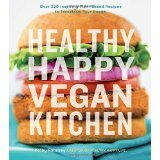 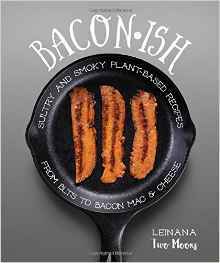 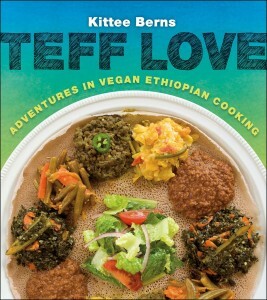 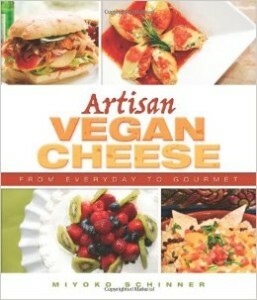 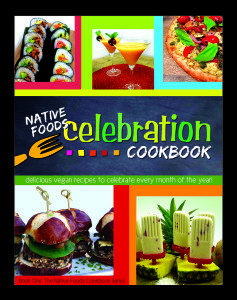 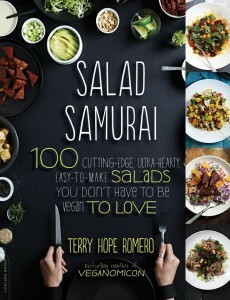 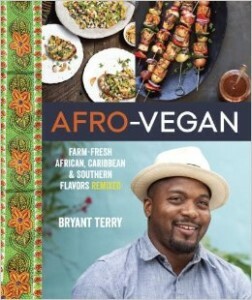 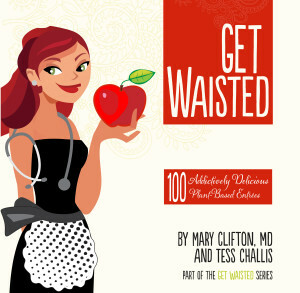 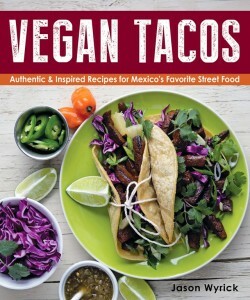 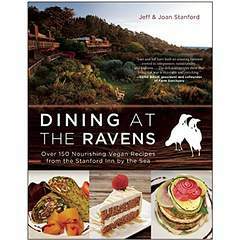 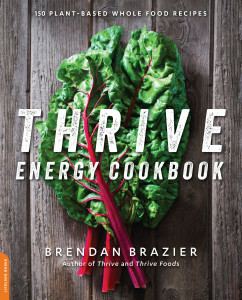 Find a great vegan cookbook and help support Vegans Eat What. 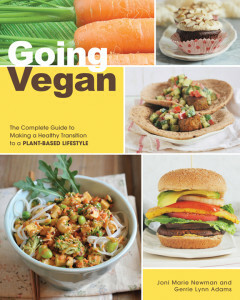 Being vegan today is easier than ever thanks to the wide variety of great vegan cookbooks on the market. 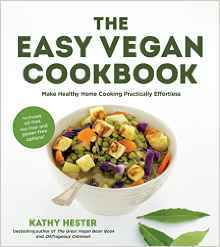 But because there are so many vegan cookbooks, many of our readers ask, how do I select the right vegan cookbook for me and my family? 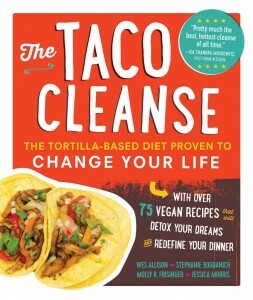 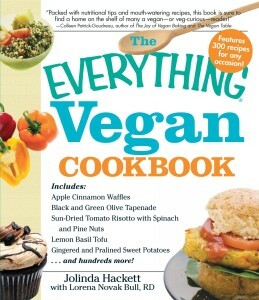 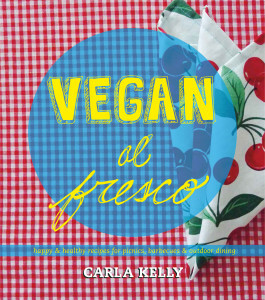 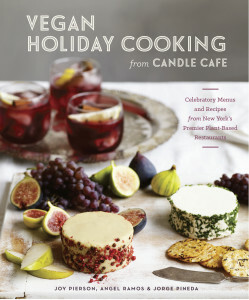 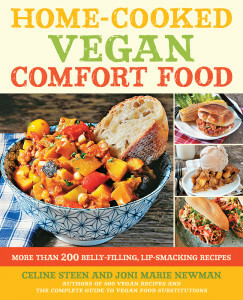 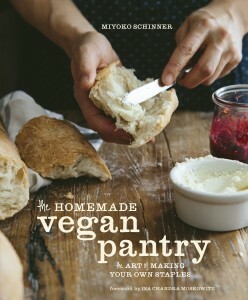 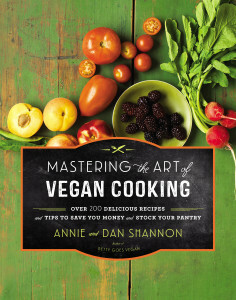 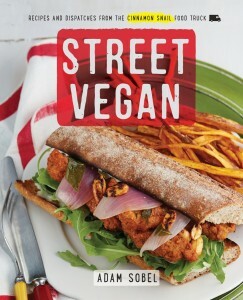 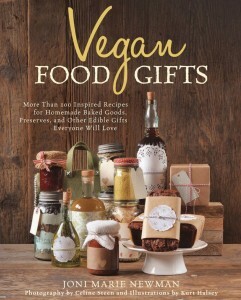 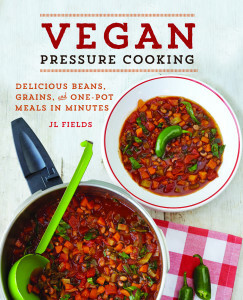 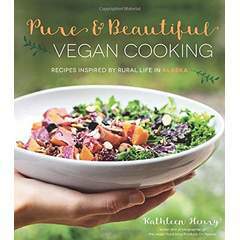 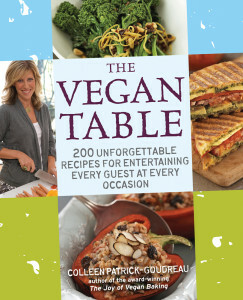 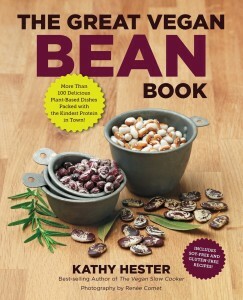 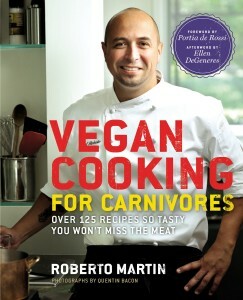 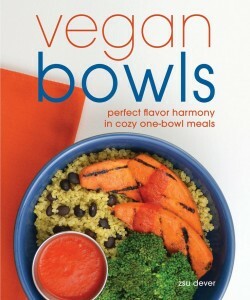 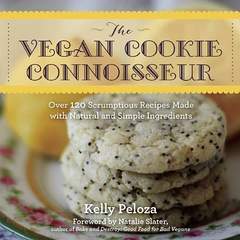 We can help you find the perfect vegan cookbook! 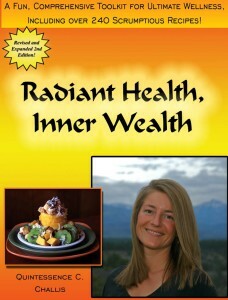 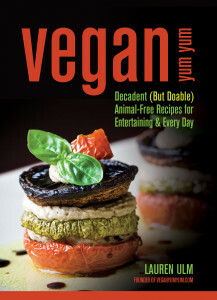 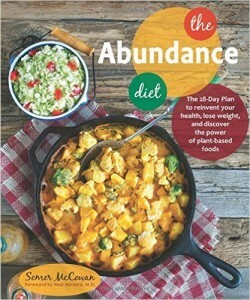 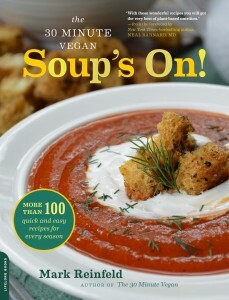 At VegansEatWhat.com our team reads and tests many of the recipes, then we write informative and fun vegan cookbook reviews for our readers. 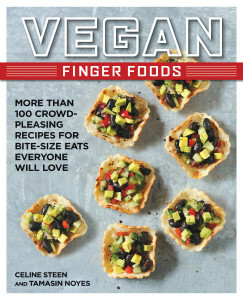 Even though we can’t review every great vegan cookbook out there, if we publish a vegan cookbook review, rest assured we believe it’s worth your time, money, and consideration. 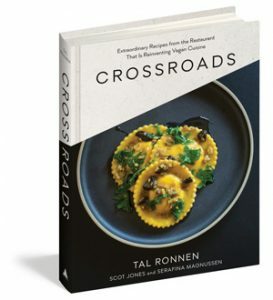 This doesn’t mean every cookbook is right for every person, but we hope our reviews will help you decide if a cookbook is a good choice for you. 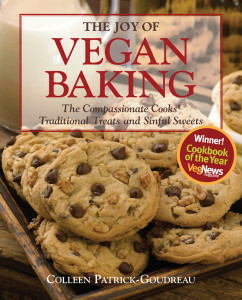 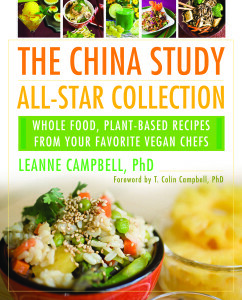 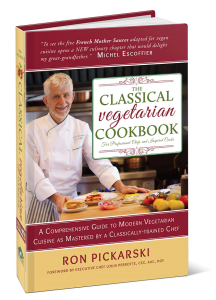 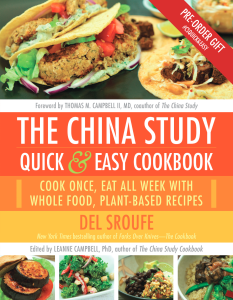 We welcome your comments and feedback on our vegan cookbook reviews! 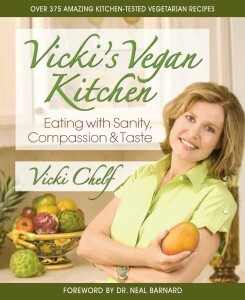 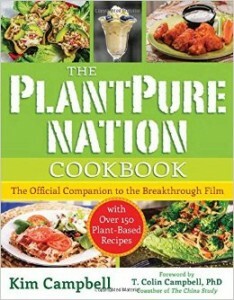 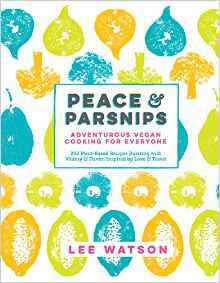 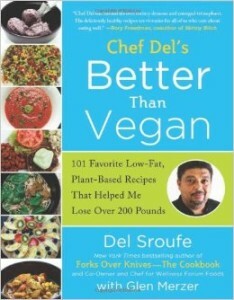 We hope you enjoy reading our vegan cookbook reviews. 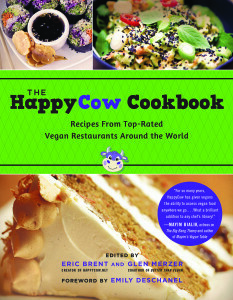 If you have questions, comments or feedback on a cookbook, please email us.